We realize that pleasing you requires more than simply building a comfortable home. It means delivering that home on time and on budget. 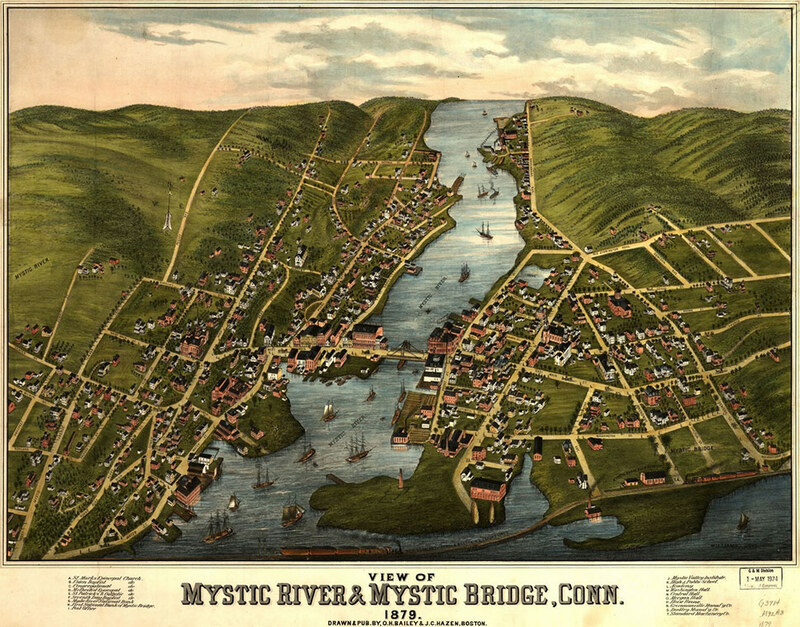 At Mystic River Building Company, we pride ourselves on doing just that, and more… As a veteran home builder in Mystic Connecticut, we combine old-world craftsmanship with the most current building technologies to give you a beautifully detailed and energy saving home in New London, Middlesex and Hartford County that is designed to perform and built to last. 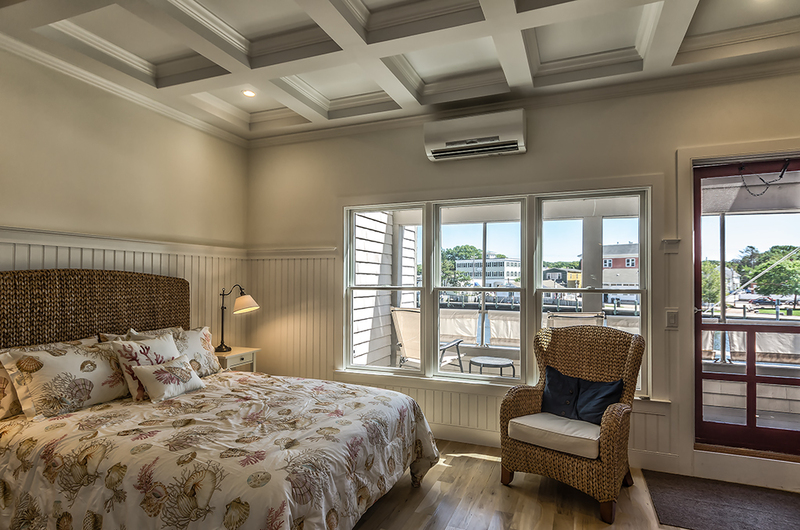 We believe it’s our responsibility to deliver long term performance, optimal comfort and energy savings in every home we build in Connecticut. 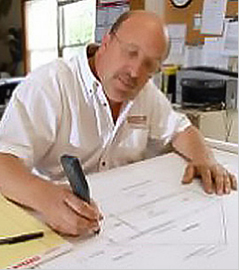 Our skill, experience and passion are all part of the craftsmanship and value that goes into a Mystic River Building Company home. See for yourself why our clients truly enjoy working with us to transform their dreams into reality. What are your dreams? Stop by the Reserve at Farm View on Farm View Drive in Norwich, CT to see the 2014 Connecticut Showcase Home. Check Out Our High Performance E-Save Custom Home in Preston, CT.